Cop Flamingo Barnes, the latest mixtape from Trademark Da Skydiver, which dropped on Friday, July 27th, 2012. 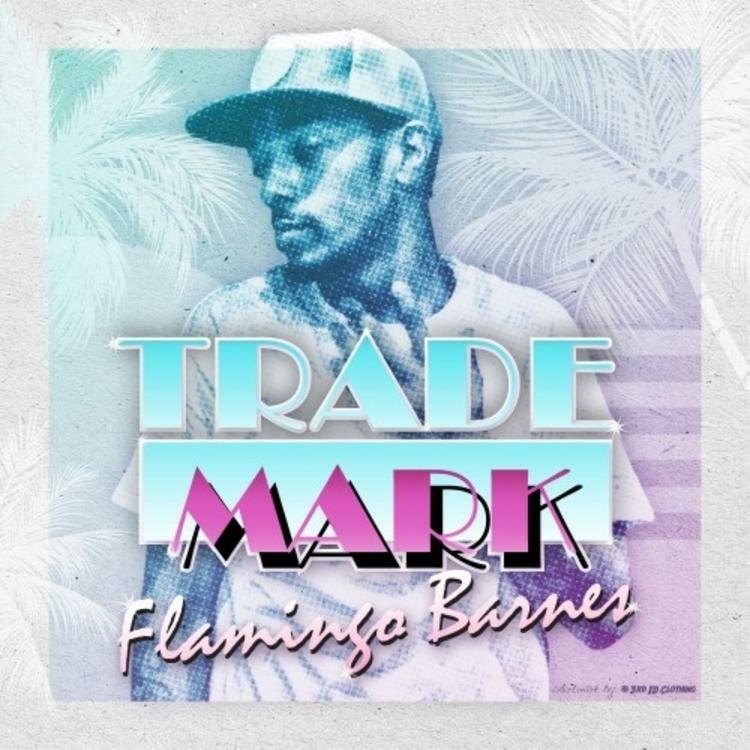 Trademark Da Skydiver's odds keep getting better with each new leak, and Flamingo Barnes will undoubtedly improve his chances of winning. It's a worthy addition to a respectable catalogue that has seen a lot of growth since Trademark Da Skydiver debuted in this game. We're looking forward to the follow-up. The following artists are featured on the mixtape: Young RoddyCurren$y (Prod By Blair From The Norf), CornerBoy P (Prod By B.Corder), Fiend Deelow (Prod By AJBeats), Smoke DZA, Nesby Phips (Prod By Ski Beatz), Curren$y, Styles P (Prod By AJBeats), Fiend (Prod By Fiend). 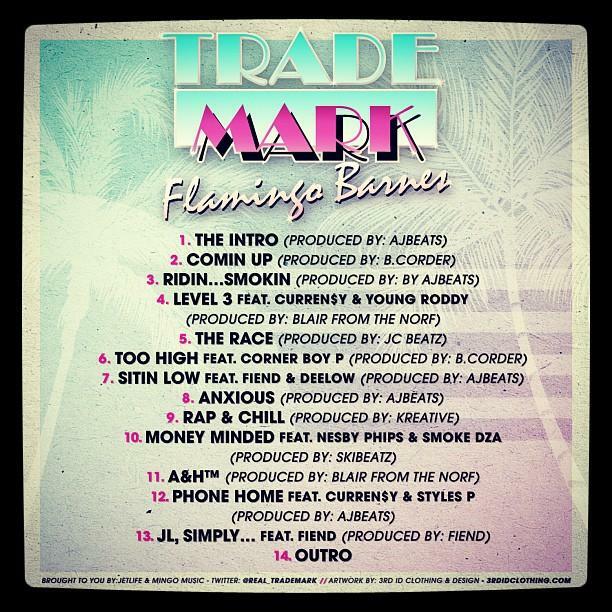 The following producers contributed to the mixtape: AJBeats, B.Corder, JC Beatz, Kreative, Blair From The Norf. Check out Trademark Da Skydiver on The Intro (Prod By AJBeats).